My wife and I were coming to the end of a spell in Glasgow, and wanted an early dinner before going on to other things. 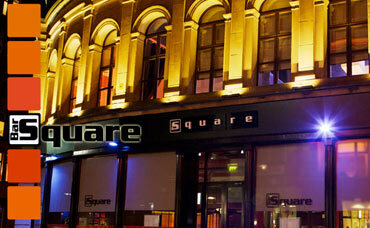 We booked Bar Square to eat from their Pre-Theatre Menu which is reasonably priced even at the Friday - Saturday rate. 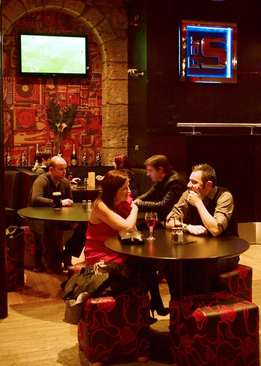 The atmosphere in the Merchant Square was great, the service in Bar Square was efficient without being obtrusive and the food was well presented and nicely cooked. There is never a huge choice on a pre-theatre menu, but what was on offer was enough to meet the needs of all but the most picky diner. 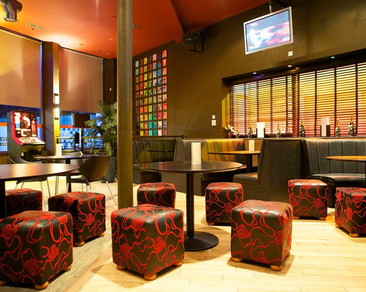 We have eaten in Bar Square before, but never in the evening. We shall be back.